Give your plain old pie a makeover with an impressive decorative crust. 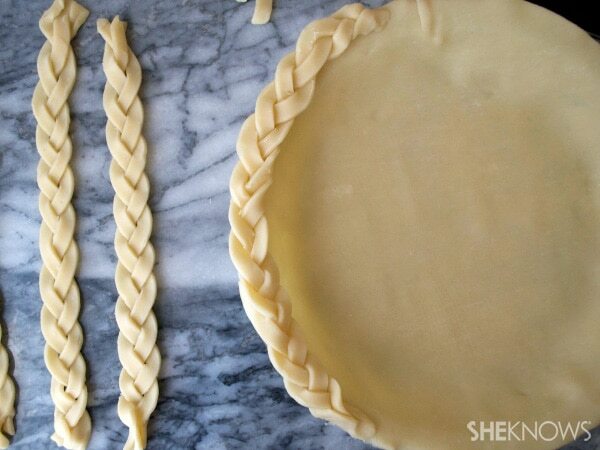 There’s no need to get complicated with your design, just some simple tweaks will make your pie crust amazing. Here are my seven favorite secrets for decorative pie crust — try one or all of them this holiday season! 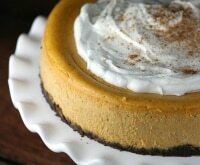 Try your new skills on our favorite pumpkin pie recipe here! 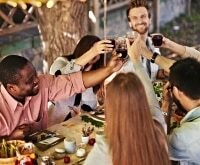 Make sure your table is as decked out as your pie crust with these 16 easy-to-make DIY table décor ideas, and don’t forget to check out these tips to make hosting your party as easy as, well, pie! Prefer making your pie crust from scratch? 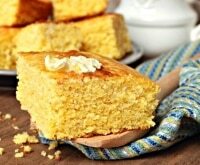 This old family recipe remains my favorite. 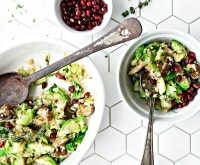 Completely foolproof, flaky, and simple to make, the vinegar in this recipe does something magical to the mix. Though it seems an odd combination, if you’re looking for a homemade crust, try this one. You won’t be disappointed! In a large bowl, use a pastry cutter or fork to work the shortening into the flour and salt. 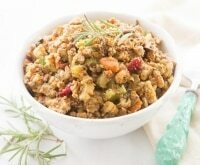 It’s ready when it resembles coarse crumbs. In a small bowl, beat together the egg, water, and vinegar, adding it to the bowl. 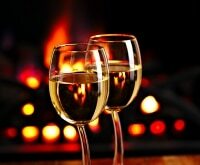 Stir together gently until all ingredients are incorporated. Separate the dough into two balls. Cover with plastic wrap and refrigerate for 20 minutes. 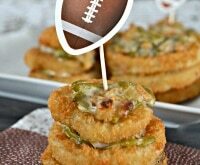 Roll out between two pieces of parchment paper. Flip into a pie pan. 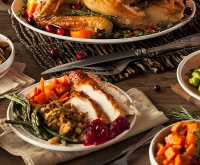 Fill with your favorite pie filling and bake as directed, or bake shell only in an oven preheated to 400 degrees Fahrenheit for 10-15 minutes, or until golden brown. Pasty connoisseurs will tell you perfect pie crusts must be homemade. But that’s not necessarily true. Though homemade crusts can be delicious, these quick tricks can turn pre-made pie dough into the stuff a pastry chef dreams about. If you’re new to pie making, try these simple ideas to transform the final look of your first pie. Brush with butter. 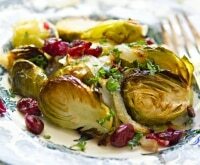 Add an extra layer of flavor and color by coating refrigerated crust with a layer of melted butter. Sprinkle with granulated sugar for extra oomph. Sparkle your crust. 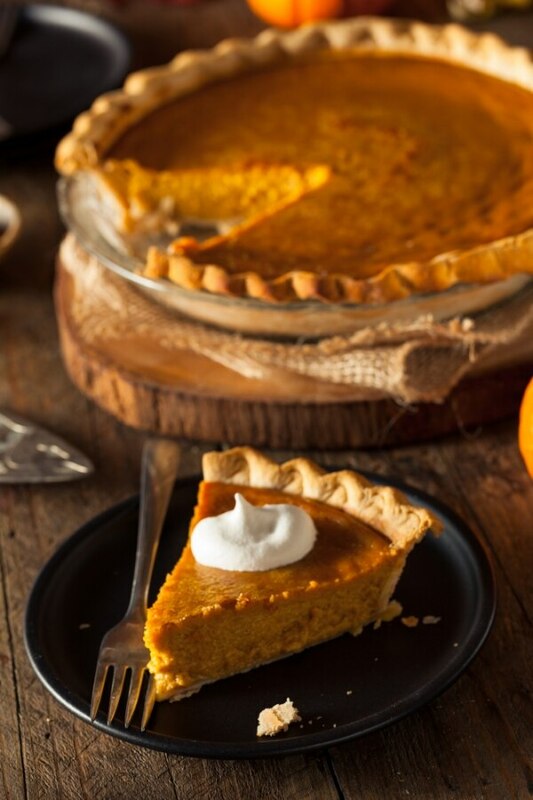 Use a pastry brush and spread one beaten egg onto the top crust of your pie, then sprinkle with sparkling sugar (available at craft stores, in the cake décor section). Bake for a beautiful, French bakery-inspired crust. Use a fork or spoon. 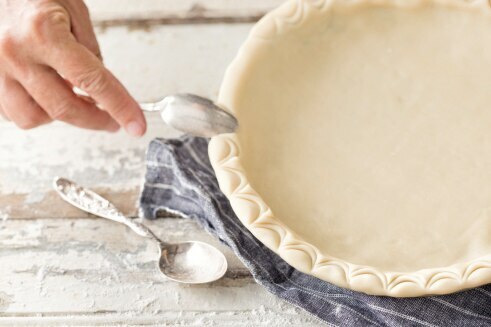 You don’t need special tools to make spectacular pie crusts! Discover how many different designs you can make with your silverware. Whether you go homemade or use ready-to-go pie dough, it really doesn’t take much to get “oohs” and “aahs.” Try the basic ideas above or go with a more gourmet look. 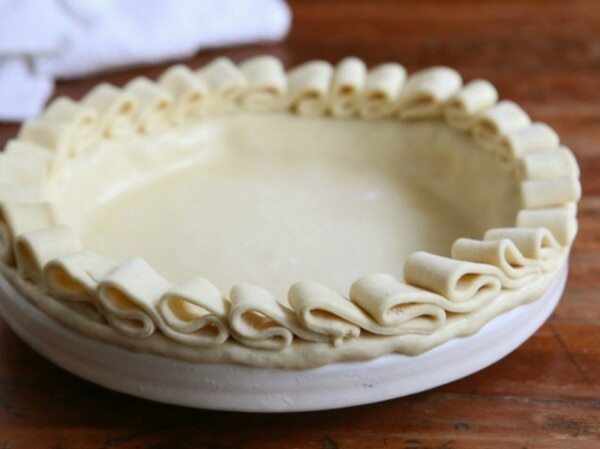 Here are seven ideas for a decorative pie crust that will make any pie stylist. 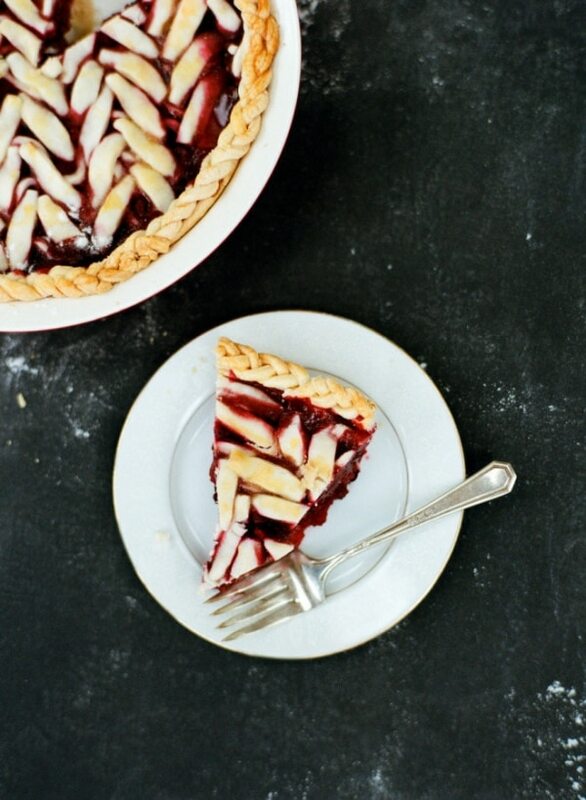 This beautiful braided pie crust will instantly take your pies from normal to extraordinary. This crust may look complicated to make, but it’s actually easier to form than you think! This crust has a rainbow crimp to give it a beautifully original design. Simply use a teaspoon to make rainbow-shaped arcs along the crust. Decide how many arcs you want and press in your teaspoon accordingly for a totally impressive crust! 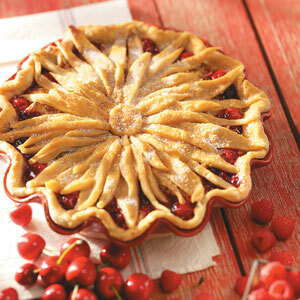 Use cookie cutters for endless possibilities with pie-crust designs. Choose your favorite cookie cutter and punch out shaped dough to decorate your pie. Give it a seasonal twist with fall leaves or Christmas stars to give your table a festive touch. Make a design statement at your next party with this fashion-forward herringbone pie. The contrast of bright berries in a white pie dish with a herringbone design is simply stunning. Spell it out! 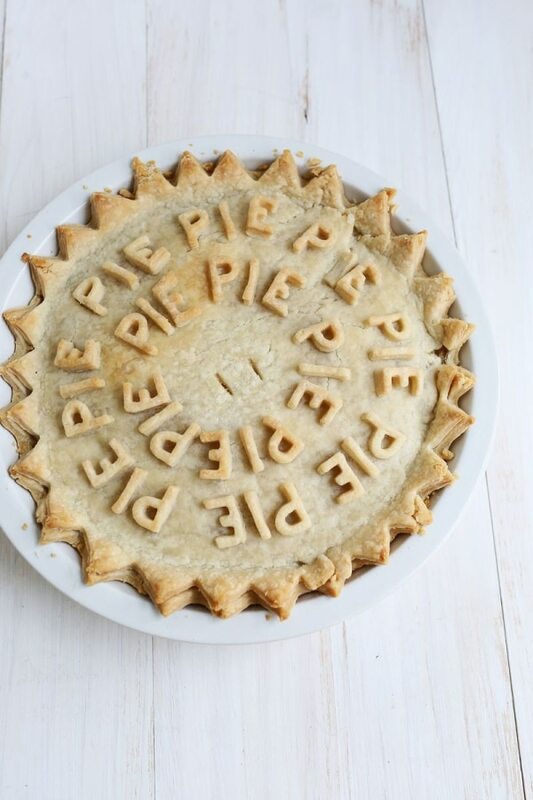 Use alphabet fondant cut-outs to make a statement on your pie. Words work well for just about any occasion from a Thanksgiving greeting to Happy Birthday wishes. You can even spell out a name for a personalized pie! Give your pie a dainty touch with a ruffled edge crust. Serve this lovely pie at an afternoon tea party. Celebrate with this blooming flower pie crust. 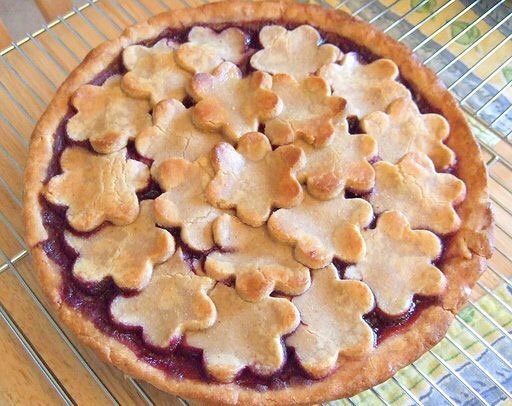 Overlapping strips of pie crust create an easy-to-make flower design for your pie.